Grow, grow, growing! 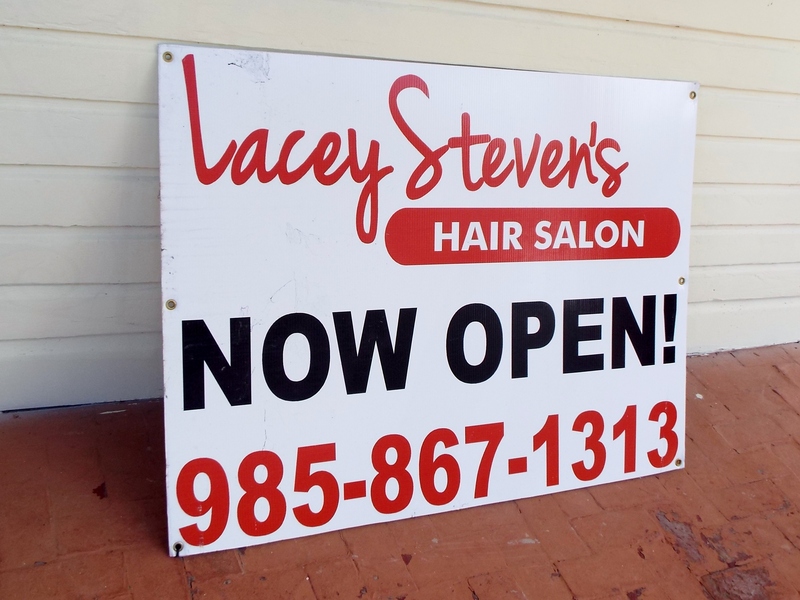 St. Tammany continues to grow with several new businesses opening on both the west and east end of the parish. These places are in addition to all the places I’ve seen expanding as well. 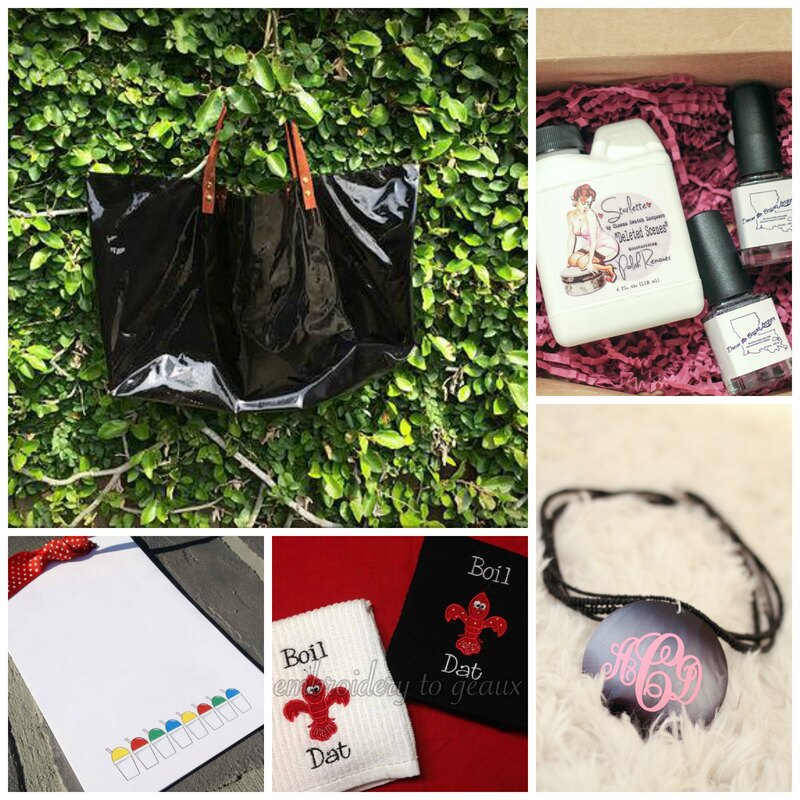 Give these places a peek and don’t forget to support local businesses whenever you can! This is the second location for this chicken finger restaurant. 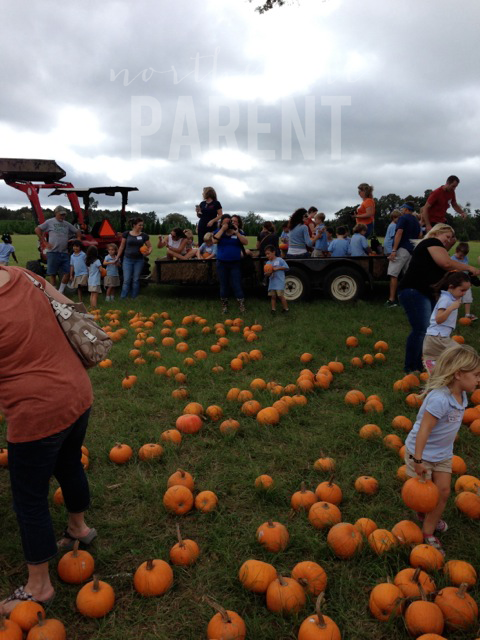 The first is located in Mandeville on Highway 59 near 1088. It’s a lot like Cane’s but with additional sauces and two different kinds of fries. Many reviewers report it’s better than Cane’s, but I haven’t eaten Canes since college, so I couldn’t tell you. 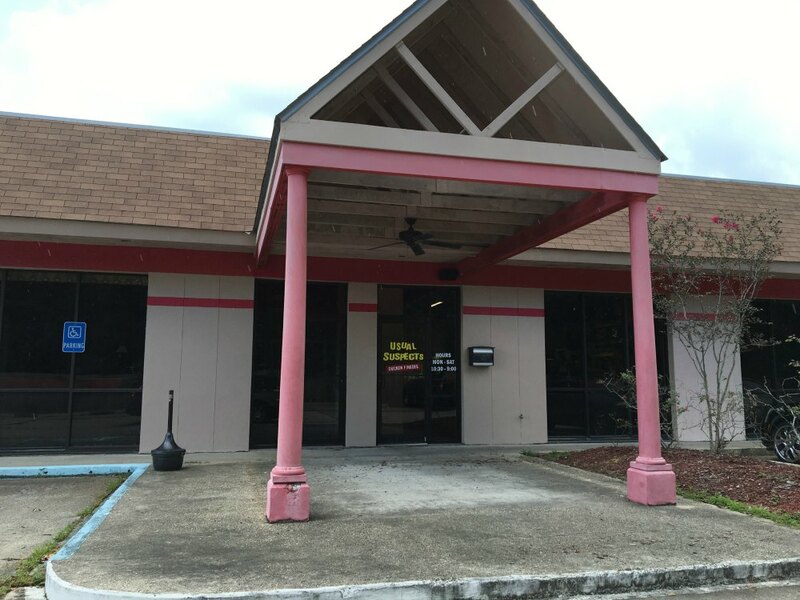 The Slidell location is located on Gause Blvd (550 Gause). The sign says they are open and ready for business! 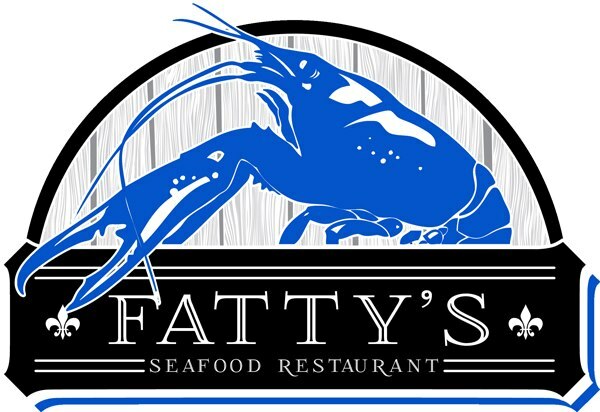 In what used to be Chesterfield’s, Slidell will be getting another Mississippi-based restaurant, Fatty’s. The original location is in Picayune and gets good reviews online except when they run out of seafood (it happens). You can view the menu here–looks pretty good to me. 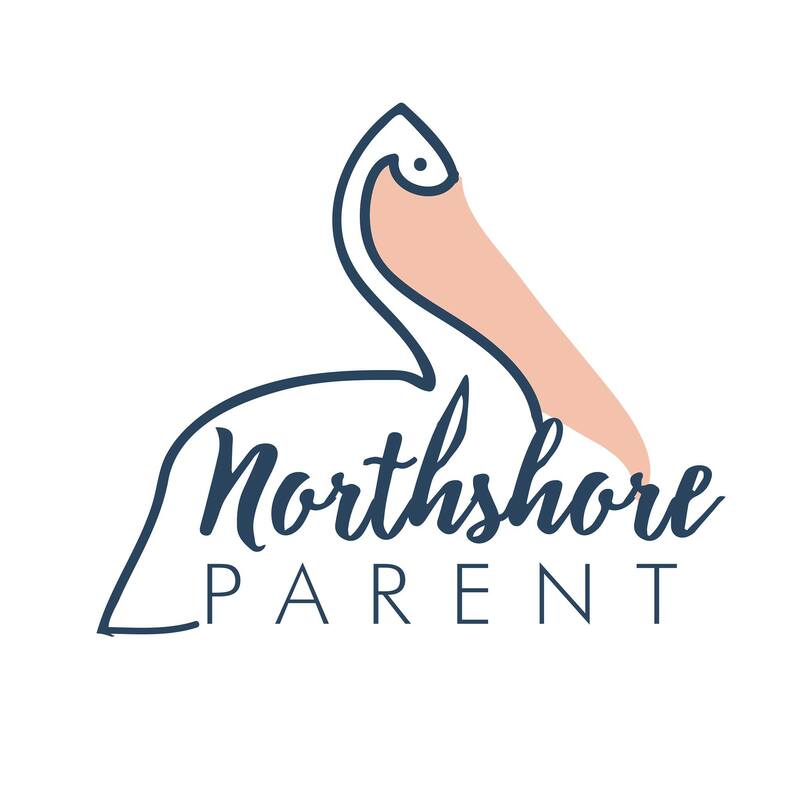 This should be a nice addition to the Slidell dining scene. Fremeux Town Center is getting another good, local restaurant–Green this time! 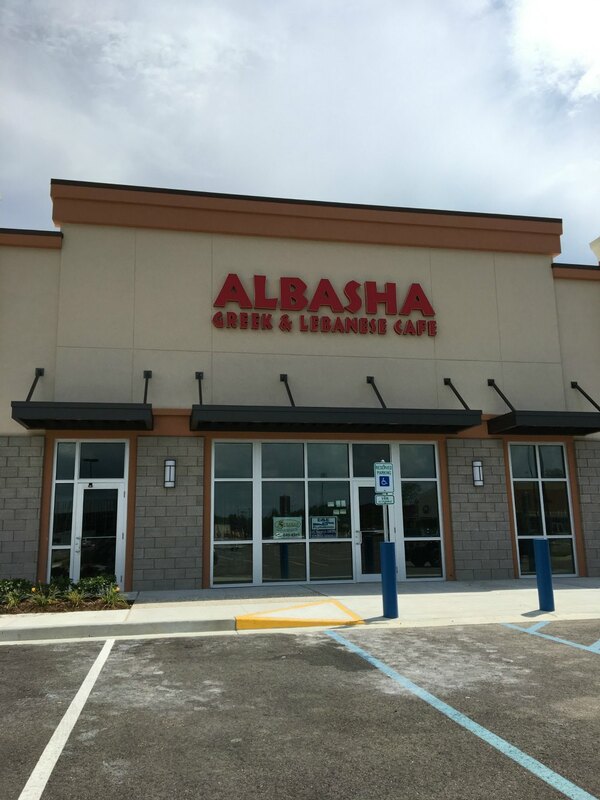 Albasha is a staple in both Baton Rouge and Mandeville so I expect it will do okay in Slidell as well. Didn’t look open yet when I drove by but the sign is up so hopefully it won’t be too long. 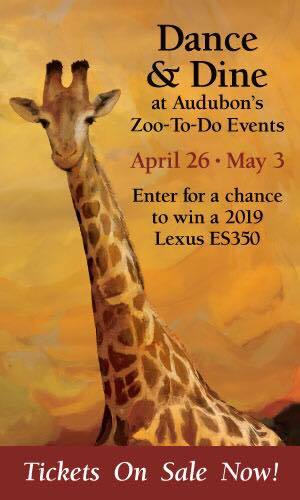 I saw a LOT of construction out at Femaux Town Center but their website did not have a lot of details on what was being built–if any of y’all have the scoop on that, let me know! 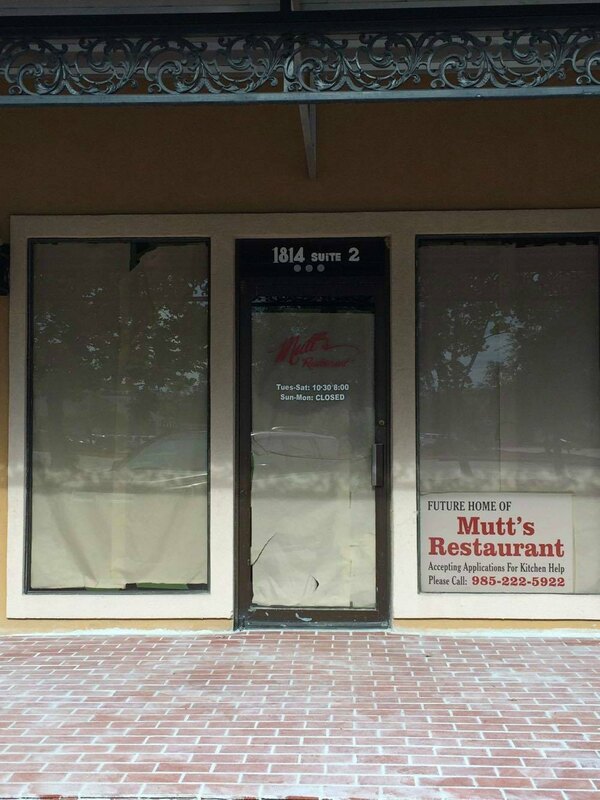 Mutt’s is opening right near cafe DuMonde, Joe’s Shoes, etc. 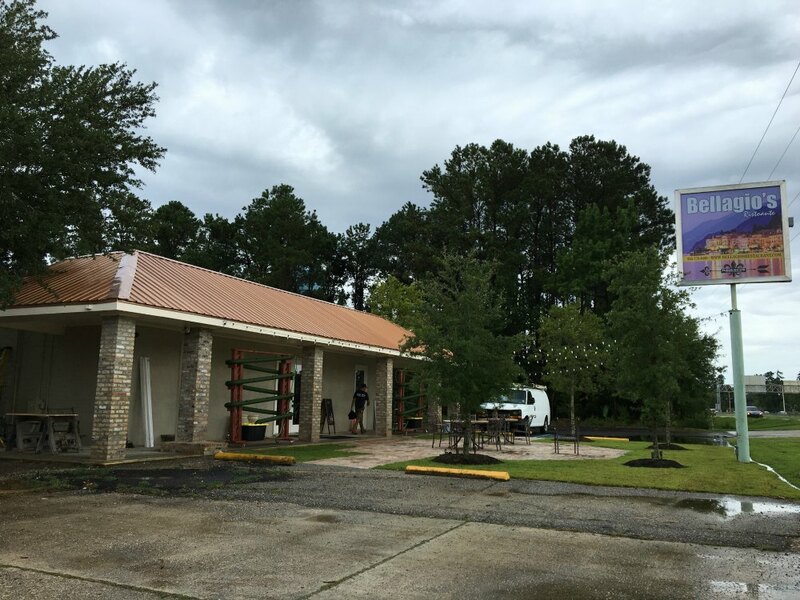 The owner apparently ran a Mutt’s restaurant in St. Bernard parish for many years and is hoping to have something similar here in Mandeville. I haven’t been able to get any details on menus or opening dates, but they are hiring so that’s a good sign! This restaurant is a collaboration between the owner of Fleur De Lis Event Center and the head chef from Caesar’s Resturant that was located on Highway 22. They’re going to be doing Brunch and Dinner. Caesar’s had fantastic reviews, but never got a lot of buzz so I’m excited to see him involved with this venture. 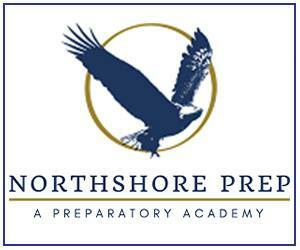 They already have a facebook page up and look very close to being open. 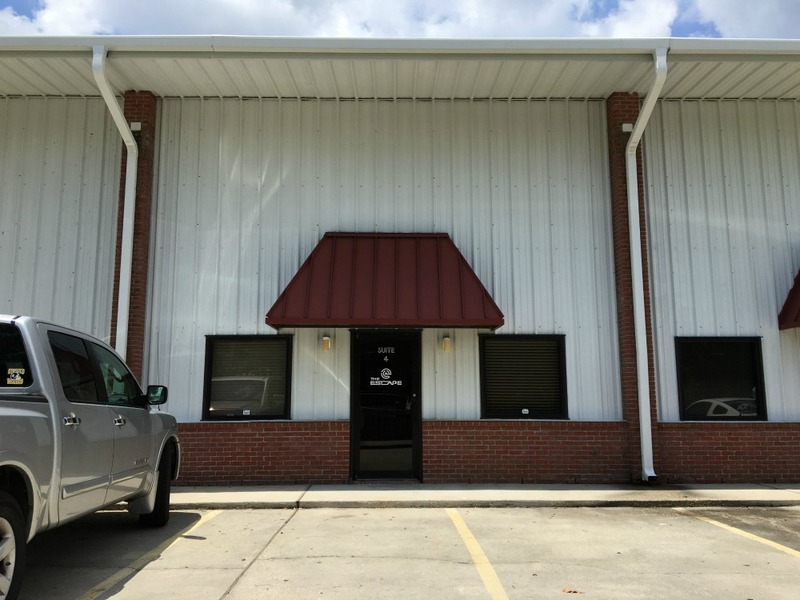 Covington appears to be getting an entirely new type of business–escape places! Those entertainment venues where people spend an hour trying to escape a locked room and very hot right now and that’s probably how Covington ended up with two. Located in mostly corporate part of town, The Escape is open for business and looks like a ton of fun. I’m convinced I would be so good at these which means I’ll probably end up trapped in there forever. 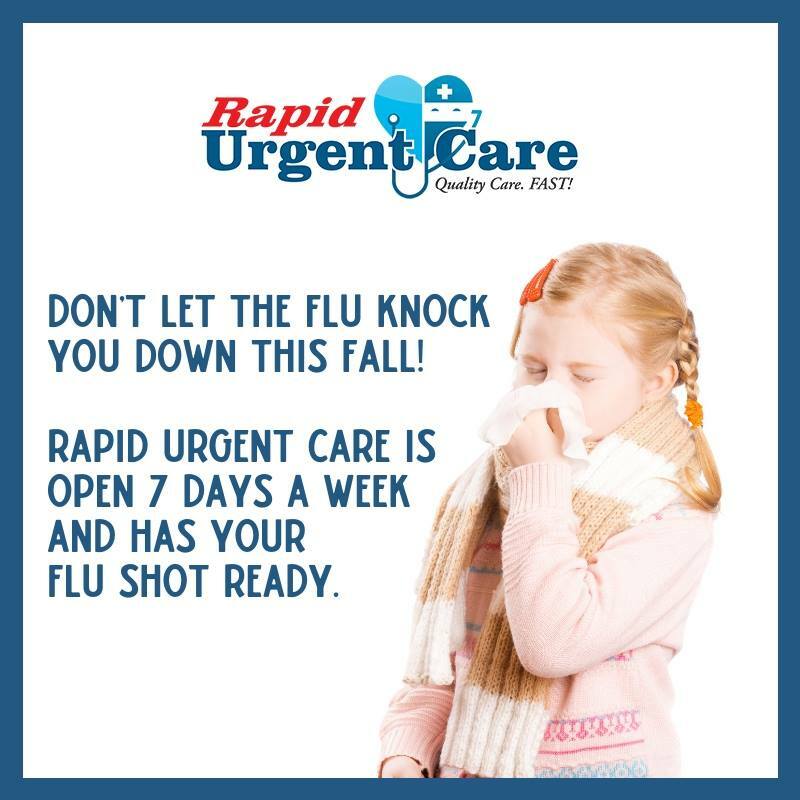 13433 Seymour Myers Blvd., Covington. You can check out their website to see the rooms they currently offer. 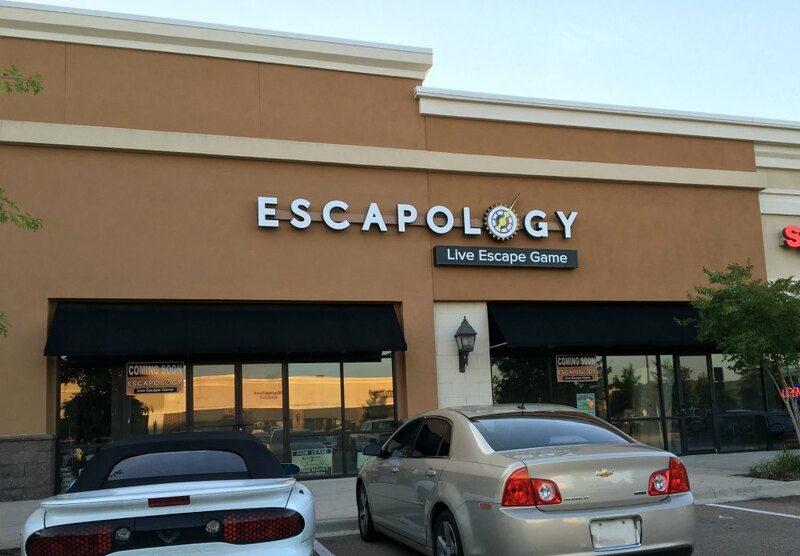 This franchise escape place is opening up at the Pinnacle Shopping area. It wasn’t open last I checked, but the sign up is usually a good indicator that they’re getting close. These both look fun–who else is ready to try it out? I’m pretty excited about these new places–lots of local and lots of places I’m interested in. Can’t wait til they’re all open for business–might have to schedule a couple sitters!! Hi Katy! My name is Lyndsey. I am a mom to one boy age 7. I am the Team Mom for their football team and I was wondering if you knew any business who would like to be sponsors?